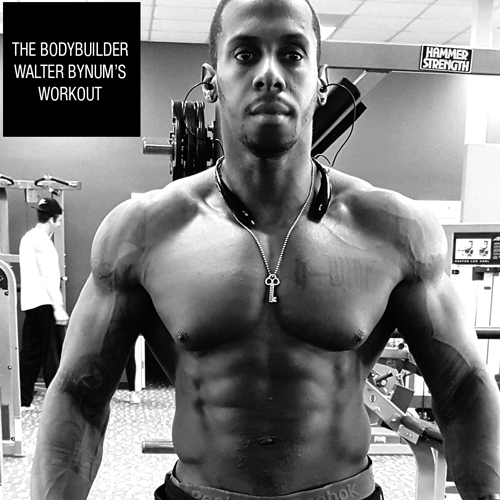 The Bodybuilder’s Workout: First and foremost everything my coach has me do is 5-7 reps Heavy weight with 3 drop sets to failure on the final set. FUN FACT: Drop sets are essentially a technique where you perform an exercise and then drop (reduce) the weight and continue for more reps until you reach failure. Called the ‘multi-poundage system’ this method was discovered in 1947 by Henry Atkins, who was the editor of Body Culture magazine. Take time to recover and get my body ready for tomorrow.